When you've spent years buying gifts for someone it can be really tough to come up with gift ideas that you haven't done a million times already. When you buy gifts for Christmas, birthdays, Mother's Day, Father's Day, and anniversary, you've pretty much exhausted all the usual gift ideas within about a year. 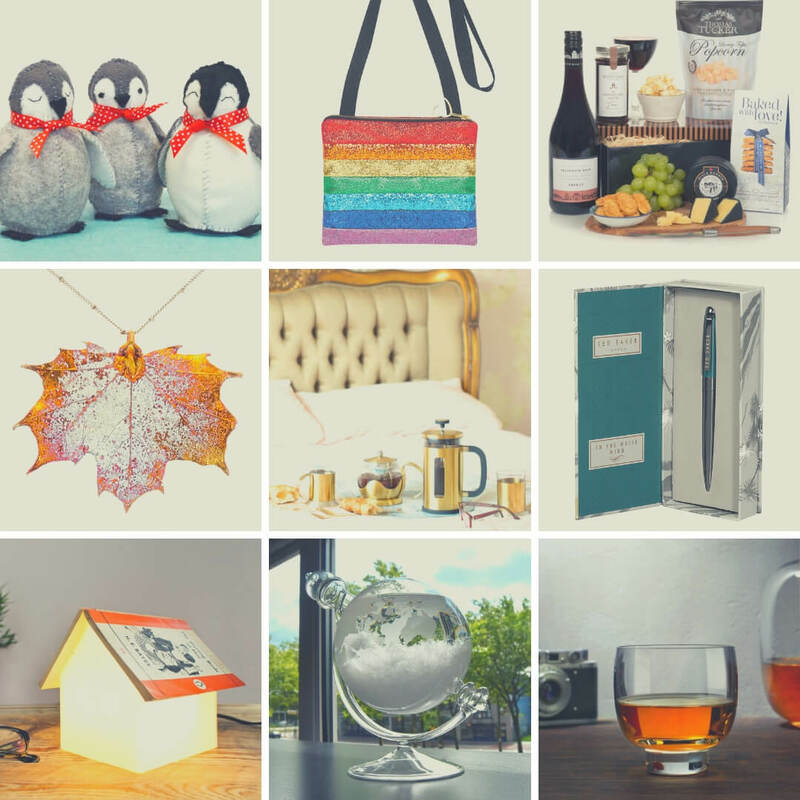 But if you head away from your usual store choices you may discover some great finds - after a little while trawling the internet here's a few Christmas gift ideas for your mum and dad that I found. If your mum is looking for something new to try out or even if she already does embroidery these kits from Gifts for a Girl - a company that supports charities that provide actual physical help and support for abandoned children - are a great little gift, and they're different. Ideal for beginners they would be a good introduction to embroidery and then later on she could move on to more complicated designs. 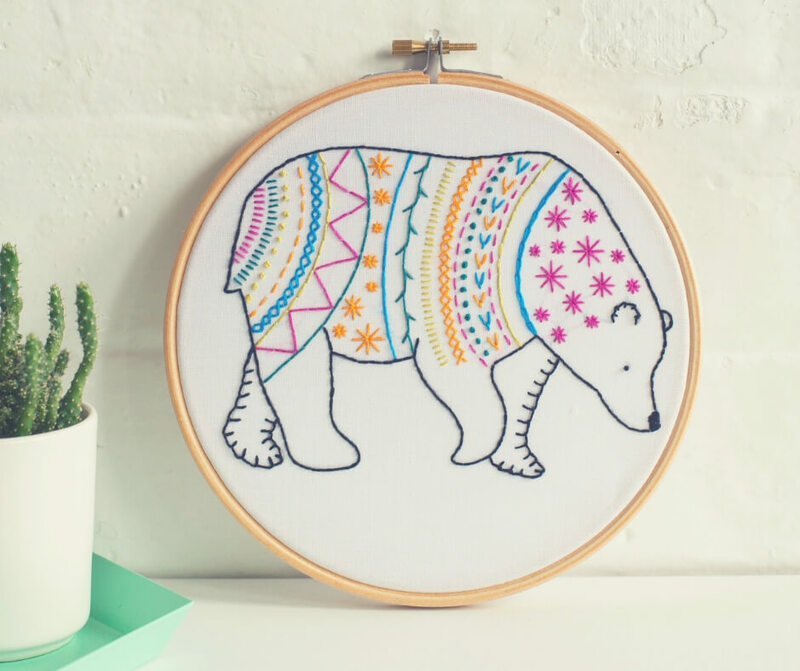 I love the idea of giving a gift that will inspire a new hobby - grab this bear embroidery kit for £14.95. Along the same lines as the embroidery is Felt Craft Kits, again from Gifts for a Girl. 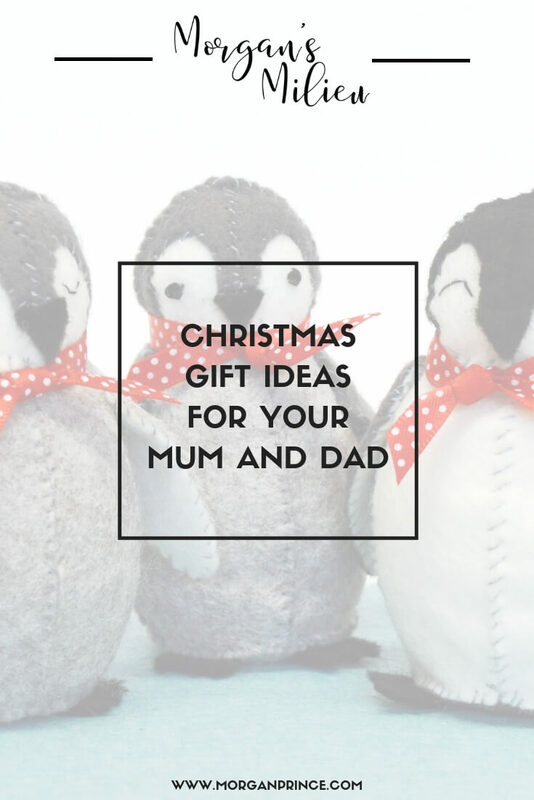 Your mum could make these cute little penguins and be inspired to create more animals - perhaps even inspiring a business idea! But really it's about giving your mum something to do that she'll enjoy and that is just for her - at least to begin with. 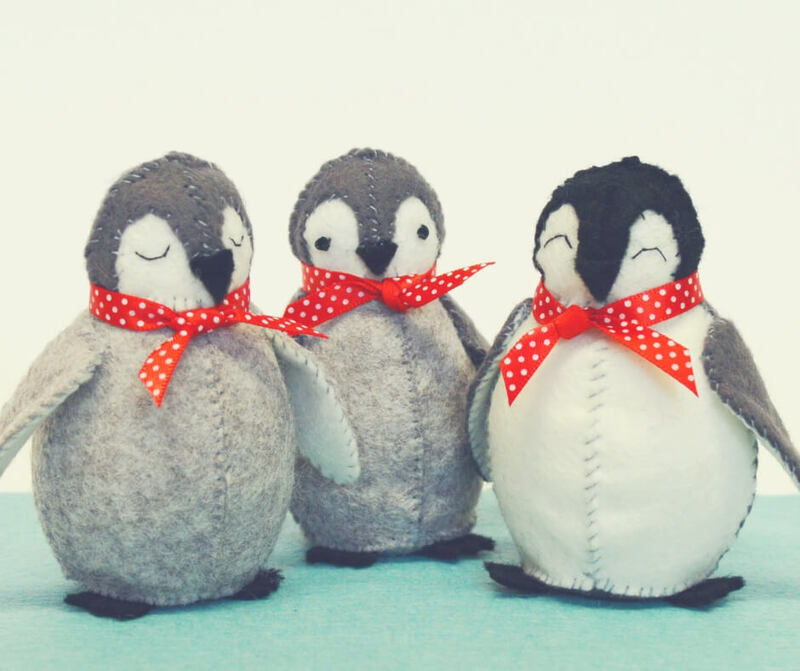 You can buy these cute little penguins from Gifts for a Girl for £14.40. Is your mum a big reader? And I can imagine that she reads real books, not on the kindle? 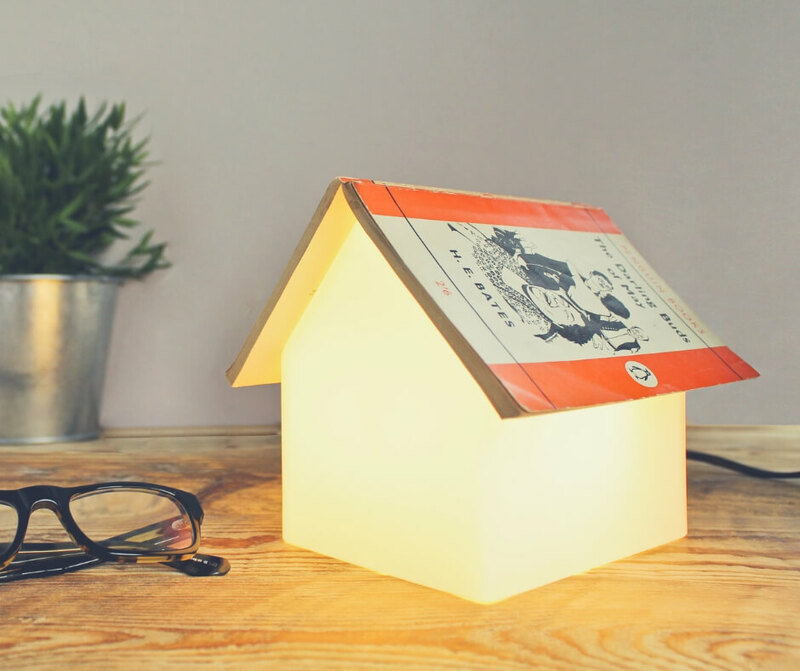 Well here's a great bed-side table lamp that will be ideal for readers of books. Not only is it a great for reading while in bed with its soft subtle light, but it also doubles up as a book rest - so she'll never lose her book page again! It's a fun design and acknowledges what she likes to do - a great Christmas gift. You can buy this book rest lamp from Smithers of Stamford for £40. Like I said before I love jewellery that is a bit different, not something everyone has. And again in my search for something beautiful and unique I wasn't disappointed, actually I was quite surprised at where you could find this beautiful jewellery. Isn't this just beautiful? 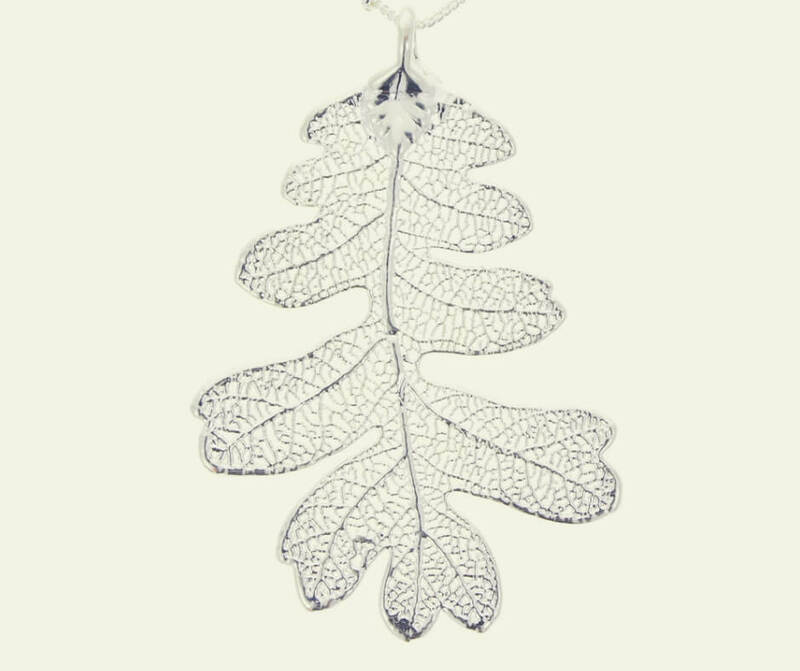 Brilliant for your nature-loving mum and something you're not going to see a lot of other people wearing this oak leaf silver pendant - from Natural History Museum (!) for £30. Created with real handpicked leaves that are preserved and then dipped in precious metal this is a thoughtful and creative gift for your mum and it's really unlikely anyone will have something the same! As with the pendant above you can find this beautiful piece at the Natural History Museum for £35. 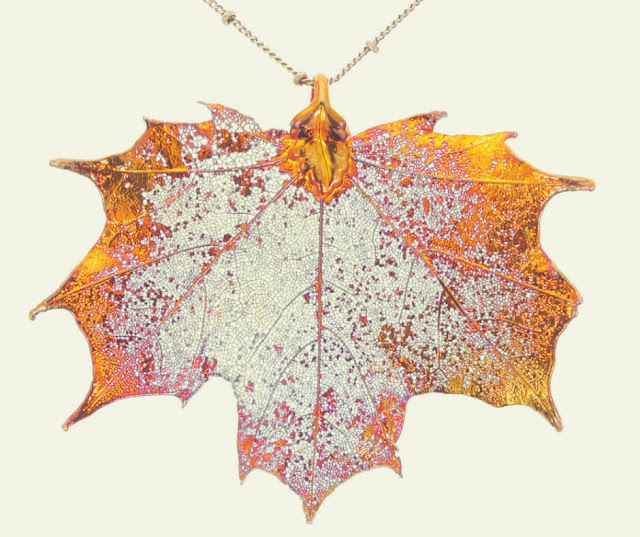 Again it is created with real handpicked leaves and this time it is dipped in copper to give it that iridescent look. Oh, and if you'd prefer it in Rose gold you can get that instead! Want to add a touch of sparkle to your mums life? 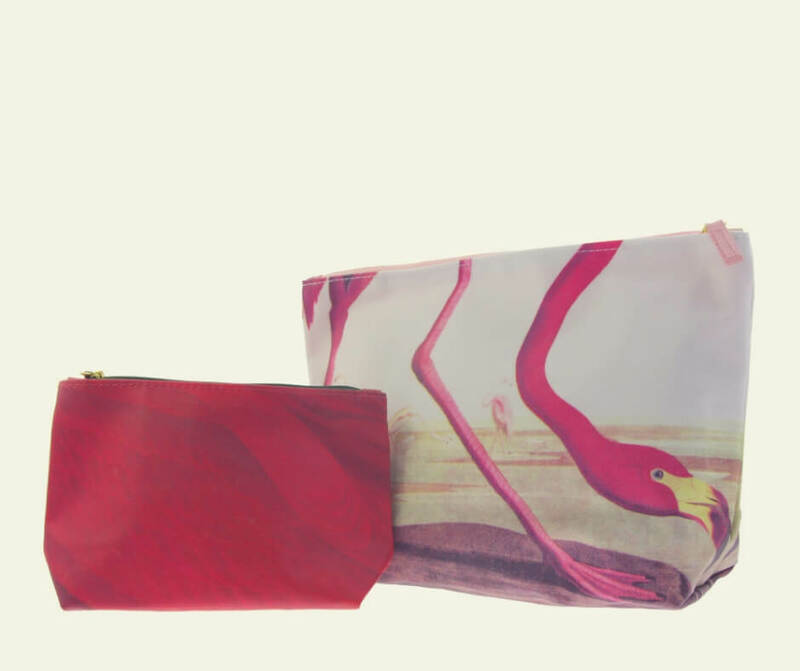 Give her this wonderfully colourful handbag for Christmas. Available from SoS15.co.uk for £65 this bag is sure to bring a smile to your mum's face and add a bit of sparkle to her day. 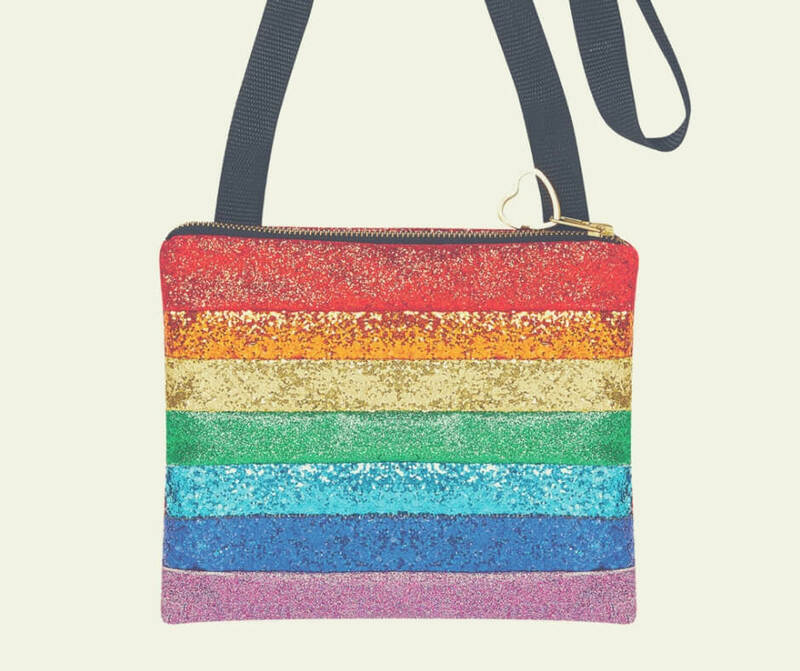 The strap is detachable so she can wear it how she likes and the back of the bag is made using a less abrasive glitter fabric so it's still sparkly! Sure to bring a smile to your mum's face this gorgeous make-up bag and wash bag set is a great gift for a mum who likes to carry her make up with her. I love the flamingo, and apparently it is an iconic nineteenth-century illustration by John James Audubon. Grab this awesome set for your mum for £30 from Natural History Museum. If your dad is anything like mine he loves his Playstation, mine has for a long time. And back when it was the original playstation and gaming was just taking off it was an exciting time for them. 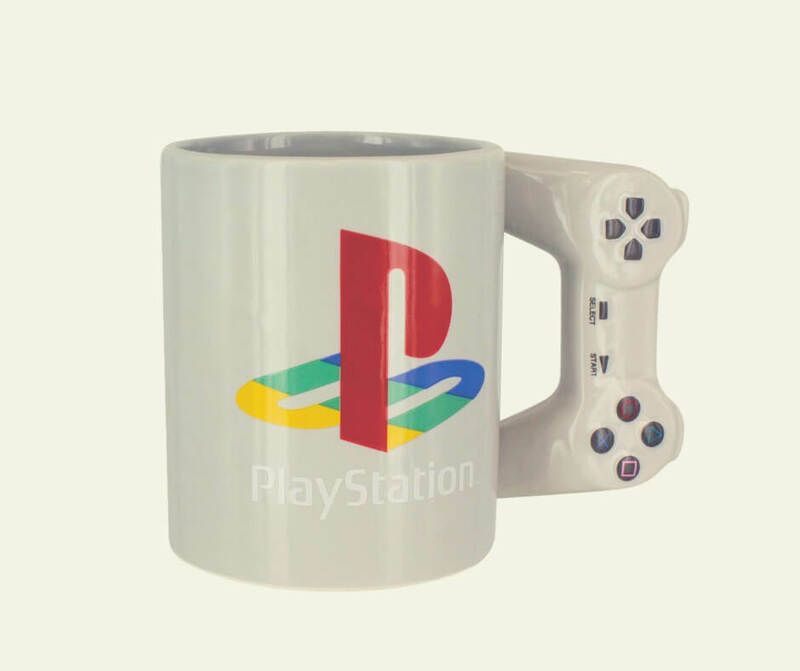 Nostalgia plays a big part in making us happy and that's why this Playstation mug is one of the perfect gifts for your dad - grab it from MenKind for £12.99. The Hubby and I were talking recently about pens (I know - we're so rock 'n' roll!) and how we both had good pens that lasted through our college and uni years. You can't underestimate giving a good pen as a gift. 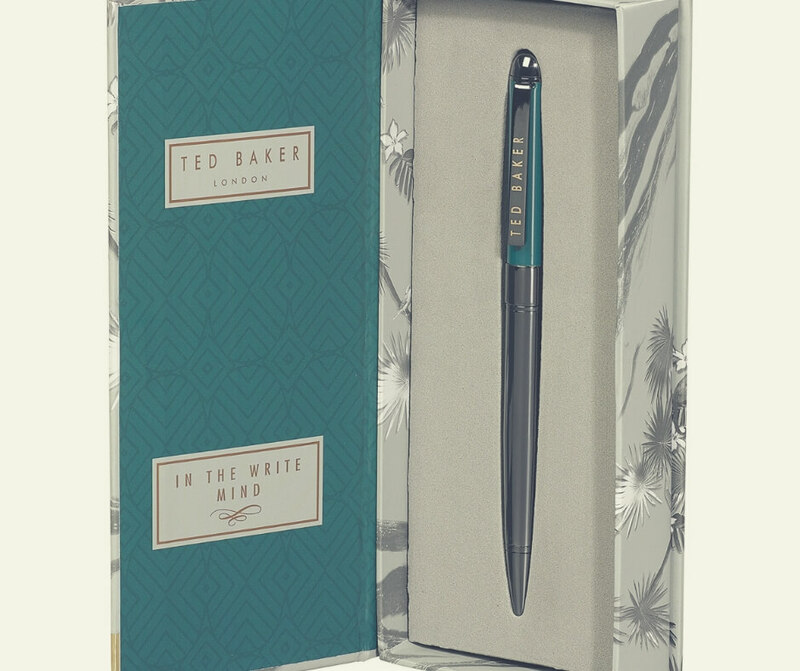 I have various pens but the ones I use again and again are the reliable ones, and I have a couple of Ted Baker pens myself that I've had for years. Your writer dads will love you for it, and those dads that work in offices will be thankful for a pen they know is just theirs! Grab a great pen in Walnut from Hurn & Hurn for £26.95. 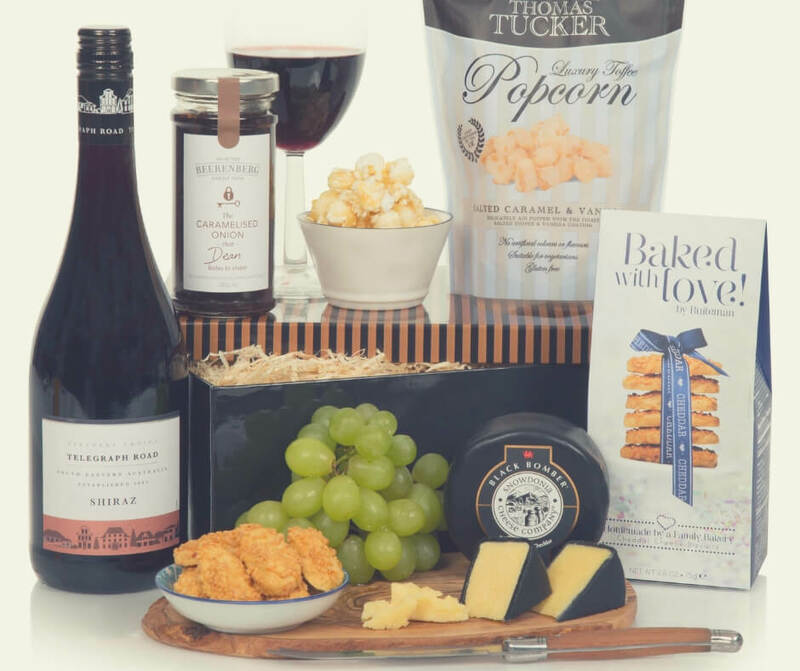 Us mums aren't the only ones that enjoy a relaxing night in with a glass of wine, which is why I think this hamper from Hamper.com is a great fit for your dad. With a bottle of wine, and a few nibbles this is a great hamper that he'll be able to enjoy - perhaps when your mum is out with friends. Give him the nod to have some 'me' time, because the men need it too! Grab this hamper from Hamper.com for £39. If your parents are anything like mine they like their tea, and giving them a gorgeous pot they can make their tea in is the perfect gift. 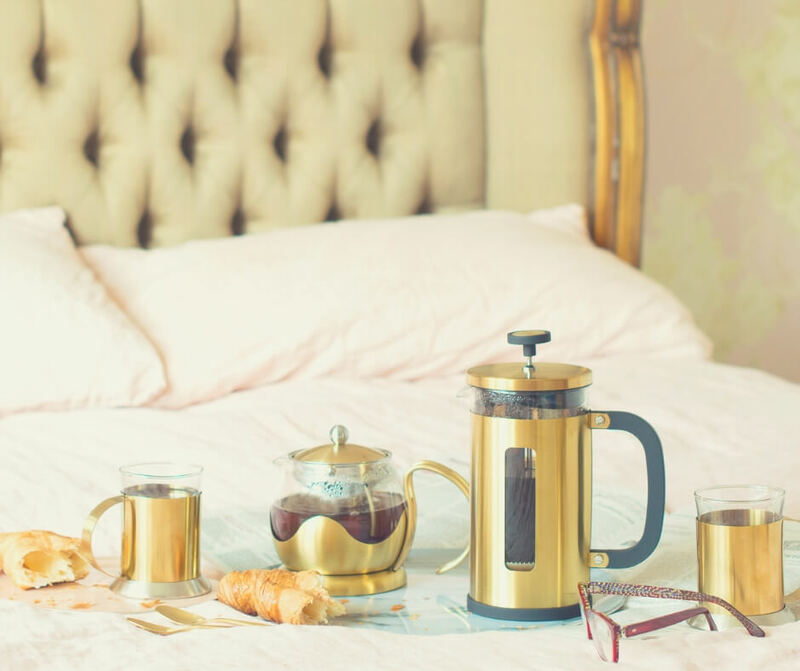 These two things are lovely looking and they have some lovely cups to go with them too, including some Mr & Mrs cups with gold handles. For tea lovers there's the teapot, available from Audenza for £19.95 (was £39.95), and for coffee drinkers there's the cafetiere for £34.95. 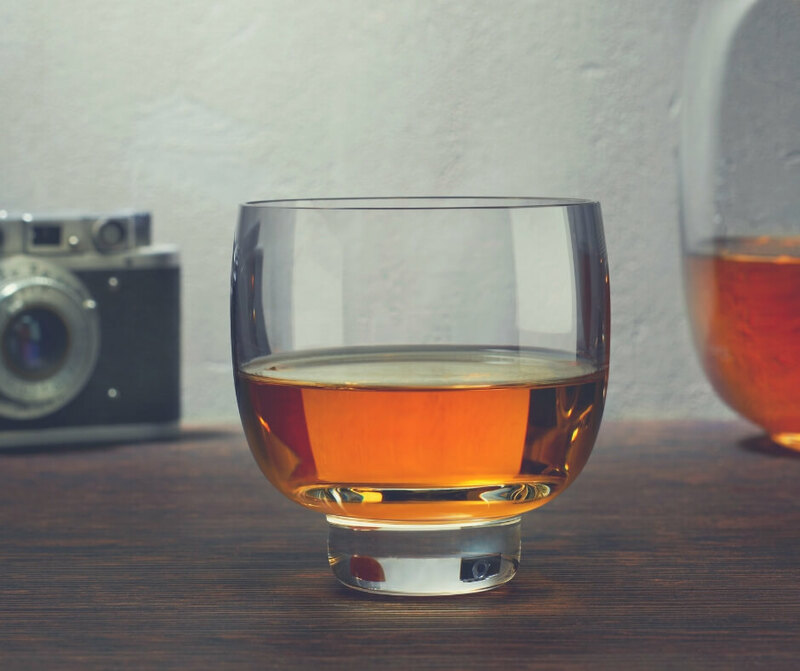 This set of 2 glass tumblers from Hurn & Hurn is not only gorgeous but because there's two it's great for your whisky-loving parents. The Hubby and I like our spherical glasses for our bourbon but they have to have a flat bottom, which can be tough to find. 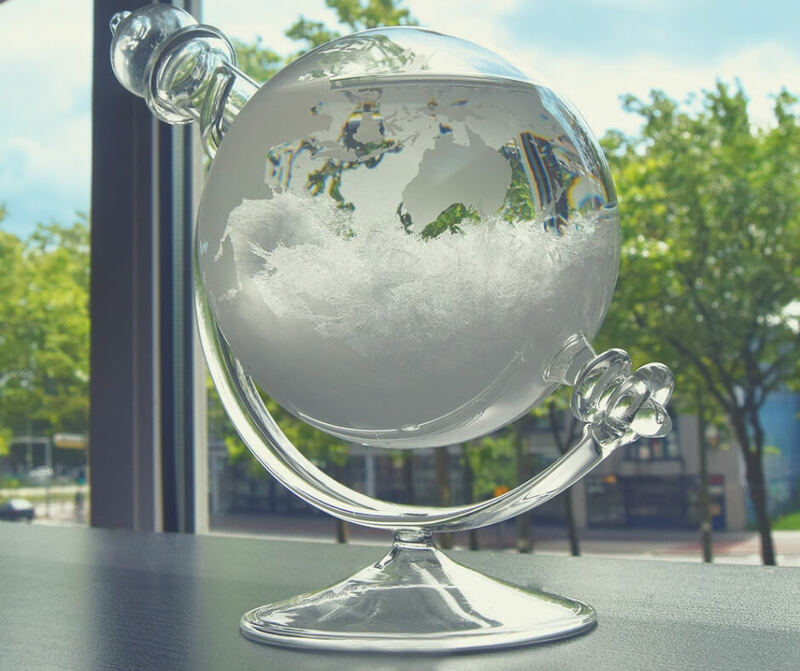 These are brilliant because they're spherical but they have a flat bottom so they'll stand on a coaster without any trouble - unlike the glasses that roll around. You could always get them a bottle of whisky to go with it too! Grab this set of glasses for £31. Christmas wouldn't be Christmas without a hamper right? Back in the day the Hubby used to get luxury Christmas hampers from work and it was lovely. 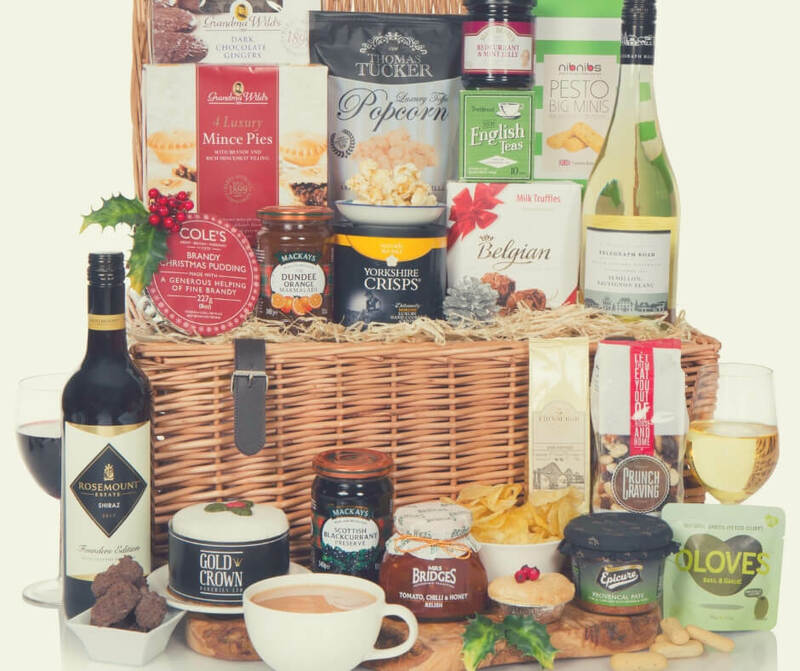 Your parents will love this huge Christmas hamper available from Hamper.com for £115, with mince pies, tea, and two bottles of wine (amongst other things). Make their Christmas extra special with this wonderful hamper. We always struggle buying for our parents, but with a little research I think I've come up with some good ideas, now all we have to do is settle on something! What gifts will you be getting for your parents? If you enjoyed this post you'll like Christmas Gift Ideas for your Mother-in-law or if you're not married yet check out She's a keeper! Christmas gift ideas for your boyfriend's parents. Stop by Facebook and let me know what gift ideas you're struggling with this year. To keep your kids busy while you're trying to organise for the big day grab this Christmas Activity Book with colouring pages, word search, crossword, and more.